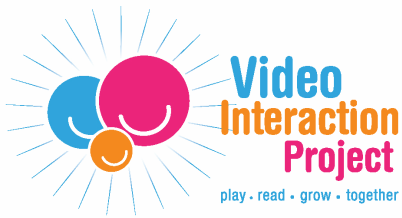 The Video Interaction Project is an empirically-studied parent education program, led by Dr. Alan Mendelsohn and colleagues from New York University School of Medicine and NYC H+H/Bellevue. New Locations: We are expanding! VIP is now available in THREE​ new locations! We are thrilled to now offer VIP at NYC H+H/Elmhurst, NYC H+H/Gouverneur, and NYU Langone Brooklyn! or Children of Bellevue websites. ​visit the City's First Readers website.